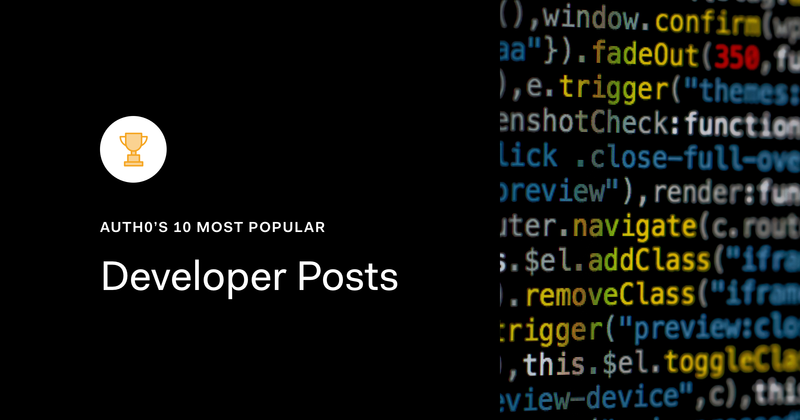 Without much further ado, here's the roundup of our 10 most-popular developer posts this year! In this tutorial, you’ll be learning how to use the RxPy library to create asynchronous and event-based programs by implementing observables, observers/subscribers, and subjects. You will start by getting our data stream from the GitHub API with a Tornado web socket and then you will filter and process it asynchronously. 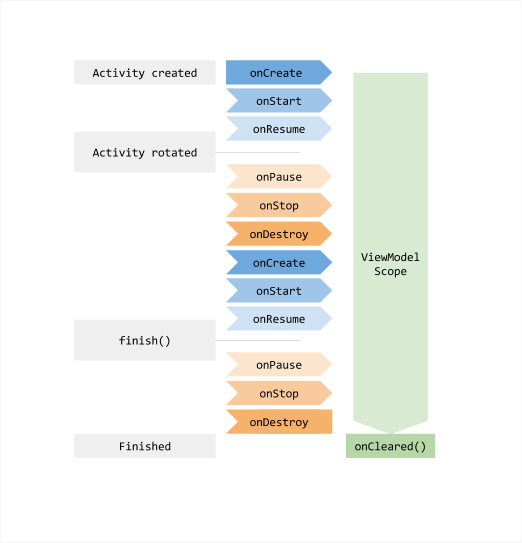 In this GitHub repository, you can find the code that we are going to create in this tutorial. In this article, you will learn the basic concepts of React. 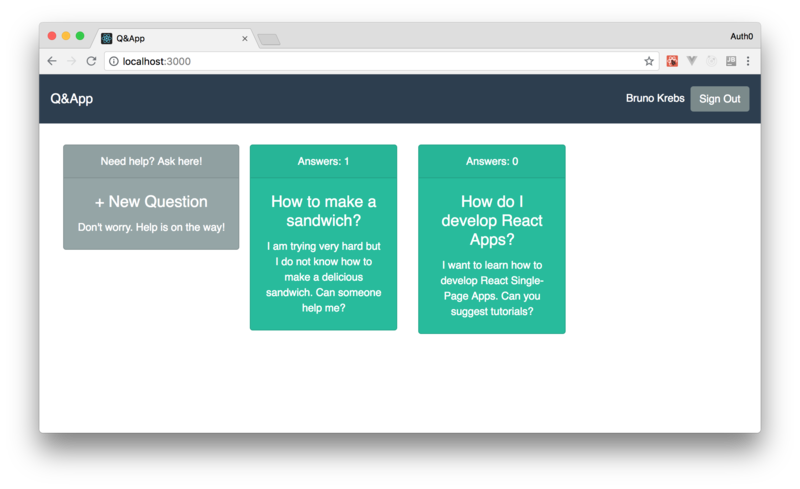 After that, you will have the chance to see React in action while creating a simple Q&A (Questions & Answers) app that relies on a backend API. 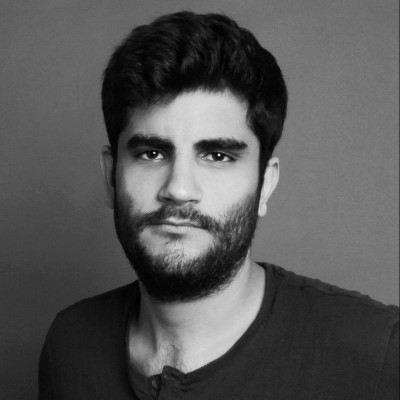 If needed, you can check this GitHub repository to check the code that supports this article. Have fun! In this series of posts, you will build a Web application based on ASP.NET Core 2.0 and React. To solve the identity management feature, you will integrate this stack with Auth0. 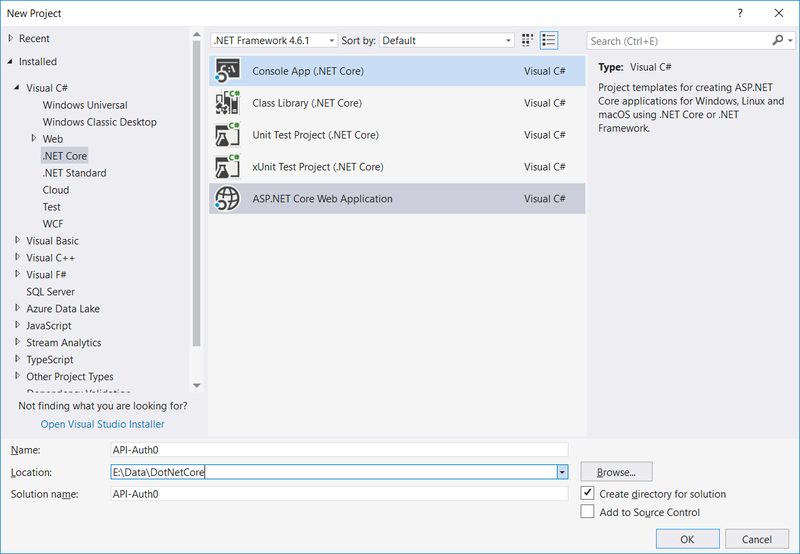 In this first part of the series, you are going to use ASP.NET Core 2.0 to develop the APIs of your application. The final code can be found in this GitHub repository. In this series, you will learn how to create modern web applications with Python, Flask, and Angular. You will use this stack to build a single-page application (SPA) and a backend API to expose exams and questions so users can test their knowledge regarding different technologies. In this GitHub repository, you can find the final code created throughout the first part of the series. Best practices are simply professional standards that are acceptable in a field. In this post, you will look at such practices as it relates to Android development. Charts create some of the most catchy sections on any business applications. A chart that updates in real time is even more catchy/useful and adds huge value to users. 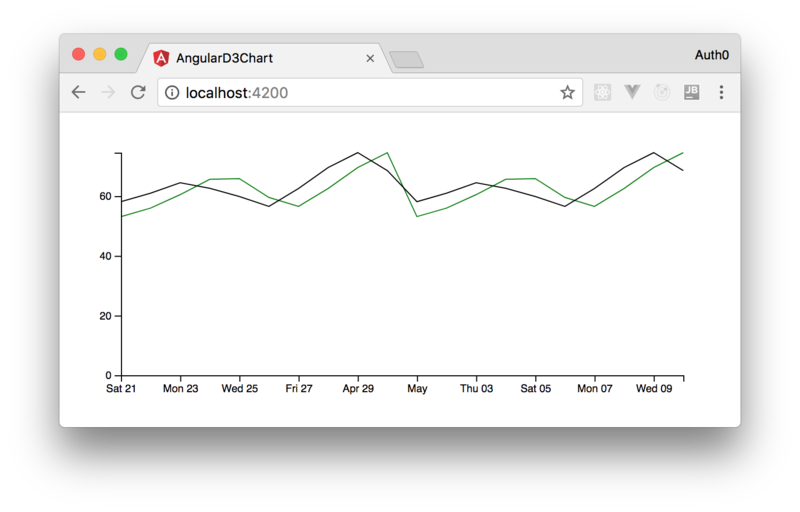 Here, you will see how to create real-time charts using Angular, D3, and Socket.IO. You can find the final code produced throughout this article in this GitHub repository. 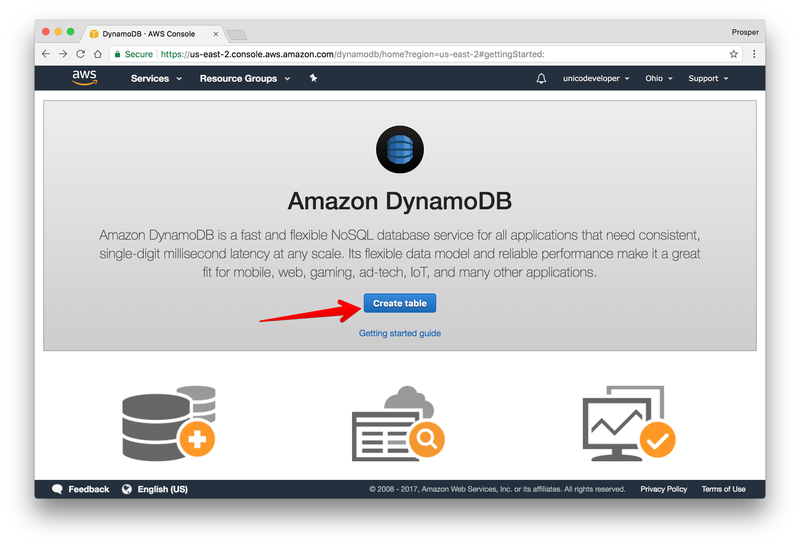 Server-Sent Events (SSE) is a standard that enables Web servers to push data in real time to clients. 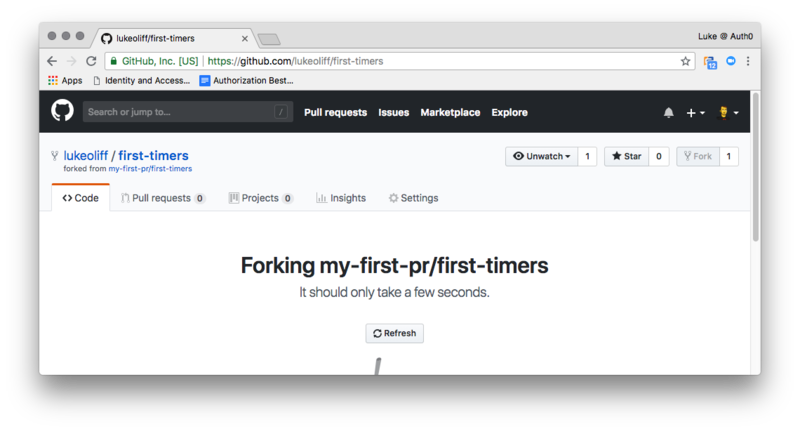 In this article, we will learn how to use this standard by building a flight timetable demo application with React and Node.js. However, the concepts you will learn following this tutorial are applicable to any programming language and technology. You can find the final code of the application in this GitHub repository. We are already preparing our content pipeline for 2019. The world of technology keeps evolving very fast and it's our duty to keep our blog fresh and updated with all its upcoming trends and changes. We have a commitment to keep improving the quality of our products, services, and content. We'd like to take this opportunity to thank all of our readers for their consistent support and feedback. Is there anything that you'd like us to cover in 2019? Any particular trend, topic, or technique? Please let us know in the comments below or through social media (Twitter, LinkedIn). As always, you can subscribe to our newsletter to receive a weekly digest of our blog content.